Can recommend c*r c*re Wellawatte. Being a very recent Mazda owner I just had couple of interactions with colonial which was good in terms of customer service. But price point of view being the agent,It was very expensive as expected from any agent. I was able to do the same job with a genuine part at Mazna. I would also suggest you to check with Mazna as well. I came to know about them from Autolanka as well, there were previous threads in the forum about both colonial and mazna, where there have been both positive and negative experiences. Search the forum. 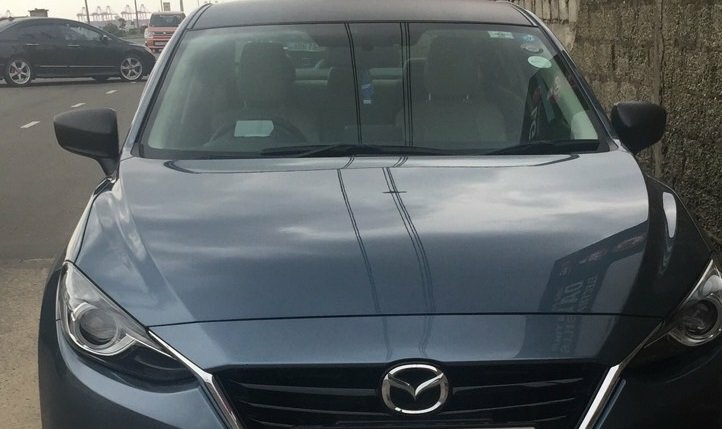 I Can recommend Mazda 3/Axela 2014-2015 if you are not bothered about second hand market value. Good ground clearance, Good handling, Decent Economy. Thanks Irage Previous owner has put up a matt black sticker on the roof and the side mirrors. Don't think they blend well with the rest of the car though, thinking of removing .. Thanks. Yeah, ground clearance is not bad. Mazda has couple of cms more than the civic. Will post some more pics soon. Thanks a lot everyone for the valuable opinions on helping me out to decide. Was struggling to decide between the new civic hatch and Mazda 3. 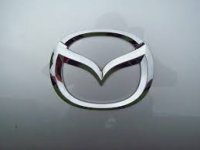 Finally Mazda won over Honda, however its not a 3. But an Axela 2014. Given the prices these days for 3s, even though I had to spend more for the Axela. Feel its worth it given the options and the fuel figures since I am doing close to 80kms a day. Considered 6 as well, but given the larger size and asking price, and fuel figures gave up the idea. Again thank you everyone for your help, has been following mazda threads for long time old threads on Mazdas from @Supra_Natural, @iRage, @sath[email protected], @Nirosha indeed made me a mazda fan and still learning from your informative posts. Keep up the good work guys. Cheapest car with cruise control.